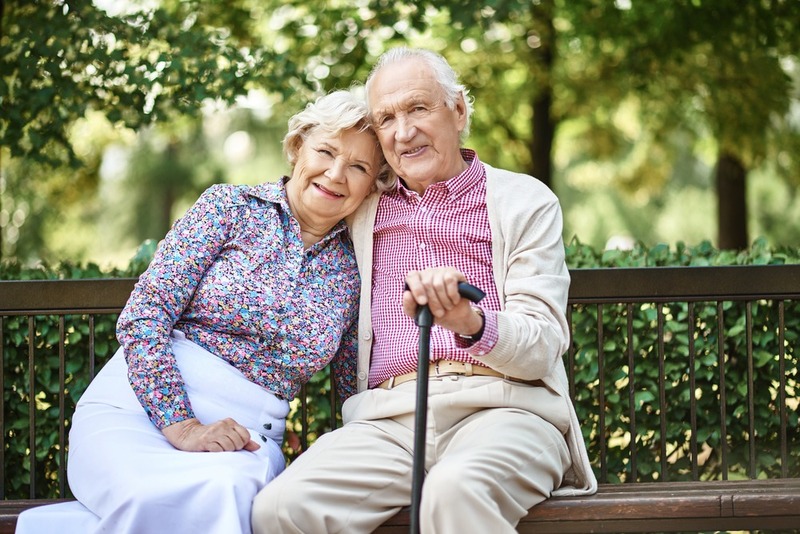 At St Theresa’s we truly understand that the decision to move into long-term or short term care can be a stressful time for any person and their loved ones and we want to make your transition as smooth as possible. For some, Home is not an option. St. Theresa’s strive to create a home from home atmosphere every day. 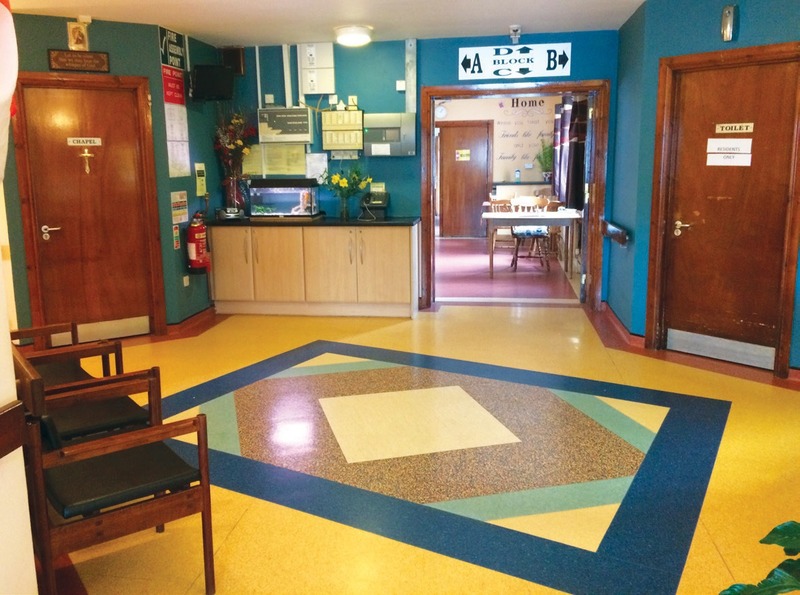 We pride ourselves in giving the best care in a homely environment. Ill health is not something that occurs within the limits of Monday to Friday 9am to 5pm so we can facilitate admissions at weekends and out of hours. Nora our Proprietor / Service Provider and her daughter Yvonne the Director of Nursing will be happy to meet with you and your family to give you a tour of the home and discuss any personal needs you may have. At St Theresa’s we truly understand that the decision to move into long-term or short term care can be a stressful time for any person and their loved ones and we want to make your transition as smooth as possible. Home is where the heart is and for some Home is not an option so in St. Theresa’s we strive to have the home from home atmosphere every day and for St Theresa’s to be the home from home environment you hope for to enable you to fulfill your daily life to its best potential. My mother has resided at St Theresa’s Nursing Home for a few years and is so content, she has enough freedom but also the care and attention of the nurses and carers within the home. They are very patient and make a fuss of her on birthdays, and with being out of the country it is really nice to know she's being taken care of. My dad also spent time at the home prior to passing and he really enjoyed the interactions he had with the staff and was comfortable in a situation which was hard for him when losing his independence. They also dealt with his passing very professionally. I have no worries about my mother and would recommend St Theresa's to anyone considering placing their loved ones here. All the staff and, Mrs Grogan make it a pleasure to visit it’s like home away from home. Thank you Mrs Grogan for everything you do for my mum and all the support you give me. M.C. We also recognize that ill health is not something that occurs within the limits of Monday to Friday 9am to 5pm so we can facilitate admissions at weekends and out of hours particularly in event of family emergencies which do occur from time to time and we hope that knowing we are here to assist your family at times like those you feel part of our family too, we are here to help where we can. Nora our Proprietor / Service Provider and her daughter Yvonne the Director of Nursing / Person in Charge will be happy to meet with you and your family to give you a tour of the home and discuss any personal needs you may have. In order to ensure you receive our uninterrupted attention we would ask that you kindly schedule an appointment in the first instance, if possible. 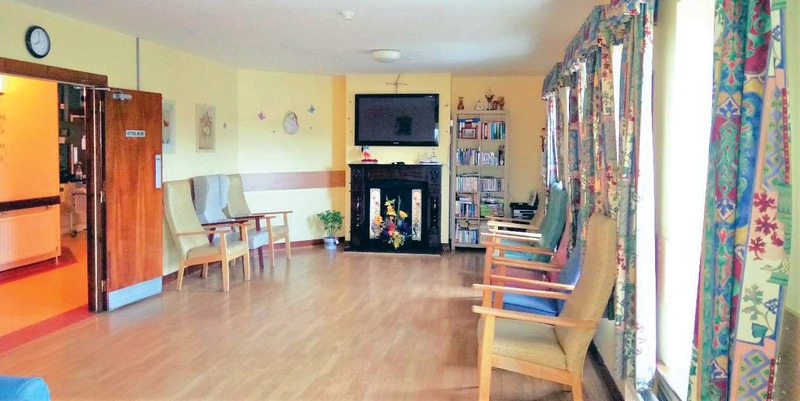 © 2019 St Theresa's Nursing Home Clare. All Rights Reserved.